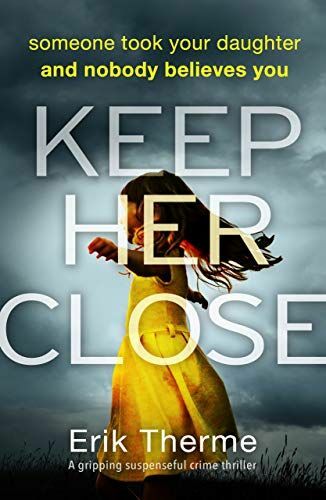 Keep Her Closedetails the life of a little girl found with a sign that reads “Free to a good home.” A dead woman is found near the child—an apparent death by suicide. Dan and Holly, a married couple, find the little girl. After the search for her birth parents turns up nothing, Dan and Holly adopt the little girl and name her Ally. 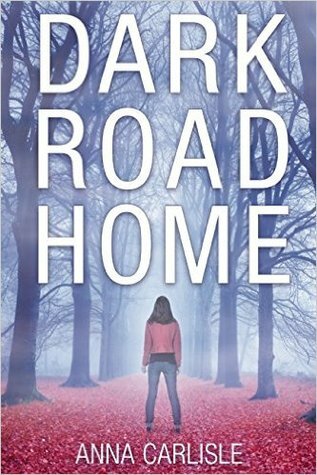 One day Ally receives a letter from someone who claims to be her birth father, “Frank.” The next day she goes missing. Having strong evidence that Ally went to meet her birth father, Dan goes looking for Ally. Both Dan and Holly make calls, track down people, and go through all sorts of information to find their precious baby girl. 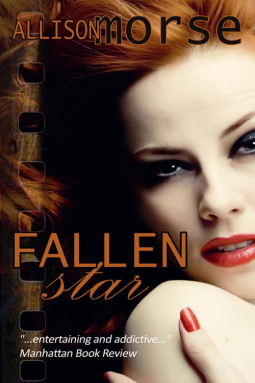 I enjoyed this book because it was fast-paced and had some colorful characters. The story moves from location to location seamlessly. Both Dan and Holly work smartly despite Dan’s anger issues to trace Ally’s steps. In the meantime, they find clues and a part of Ally’s circle that they had never met; they find out that there is a love triangle. 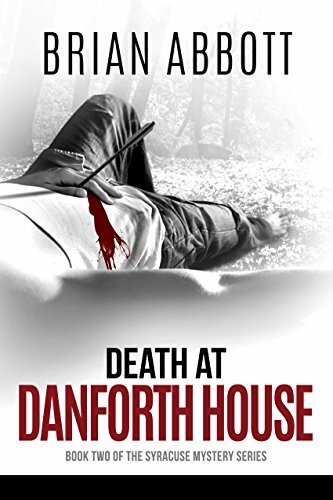 I enjoyed this book tremendously and would recommend it to fans of the thriller, mystery, and suspense genre.